One of the traditions characteristic of Kurzeme is to organize Kurzeme Art and Poetry Days every other year, done already for the tenth time (since 1999). Every time, the festival is organized by some of a bigger town of Kurzeme. This year, the artists of Tukums joined their forces with writers and held a joint art and poetry festival. The artists created art works where poetry and art were merged into a united synthesis (a video “Pretī” [Opposite], poets’ dedications to art works “Readings of the Exhibition” etc.). The festival was aimed at demonstrating the latest achievements of Kurzeme artists and writers, their joint analysis of processes and at setting aims for the future. Consequently, the exhibition “The Gate to Kurzeme” was organized, and it included art works created by artists from towns and cities (Liepāja, Ventspils, Saldus, Talsi, Tukums, Kandava, Aizpute), from seaside villages (Saunags, Vaide, Kolka, Kaltene), as well as from other places of Kurzeme. It incorporated and joined various kinds of art and different generations of artists, thus showing art tendencies typical of this region. A special collection from this exhibition was assembled for presenting in Daugavpils Mark Rothko Art Centre in February, 2015. 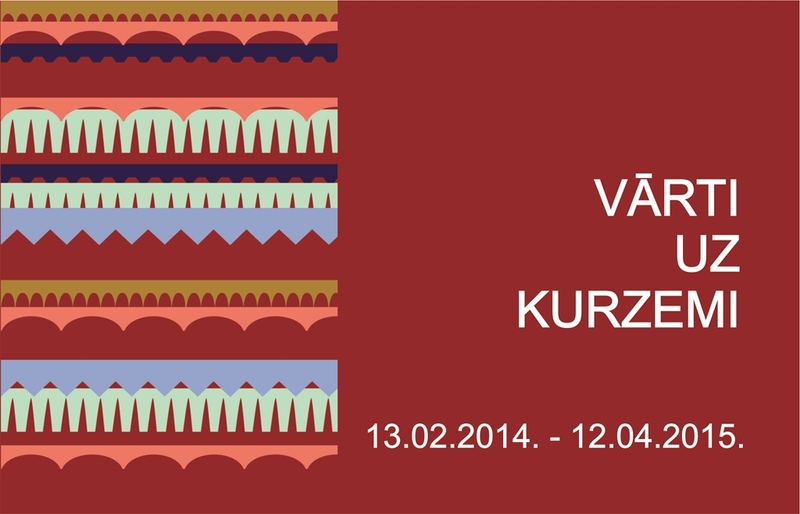 It will give an insight about art processes where artists draw their inspiration in Kurzeme.